K59 may be El Salvador’s most underrated wave. After a couple sessions here, you’ll be asking for more. This might also be one of the more scenic coves you’ve ever surfed. Sunzal is the consummate professional. A point-break that never stops. 250 yards of peeling bliss, with some of the best carving walls on the Pacific. El Salvador’s most consistent wave is “rip-able” on any board. 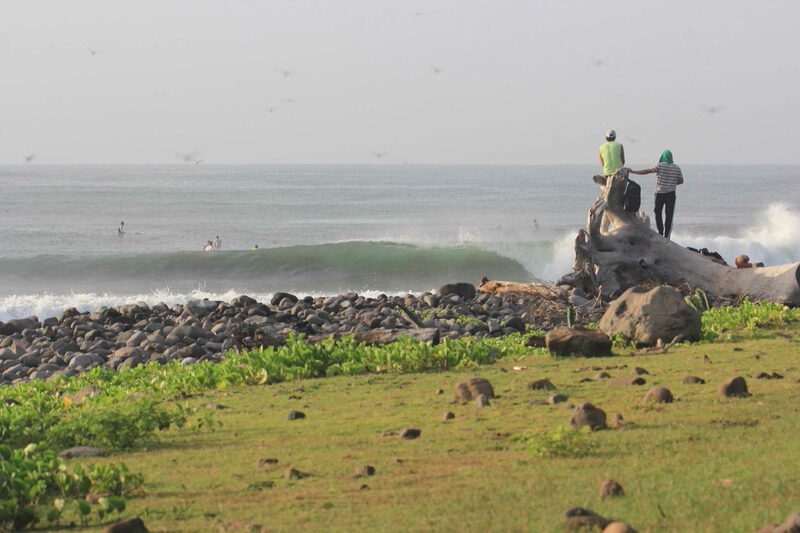 Punta Roca is El Salvador’s best wave, and arguably the best you’ll find in Central America. “La Punta” never disappoints, but bring your A-Game, this wave is not suitable for beginners. 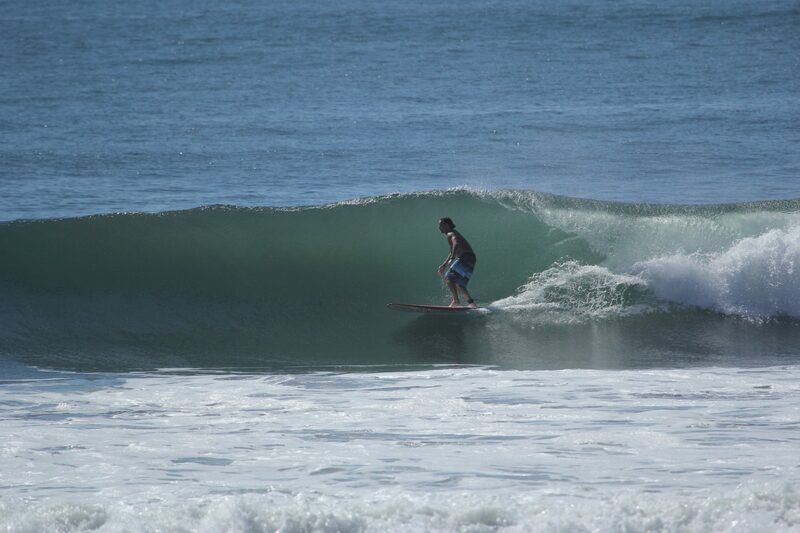 San Blas (El Cocal) is one of El Salvador’s least crowded waves, but also not very consistent. Have our guides take you to this spot when there is a big swell in the water. 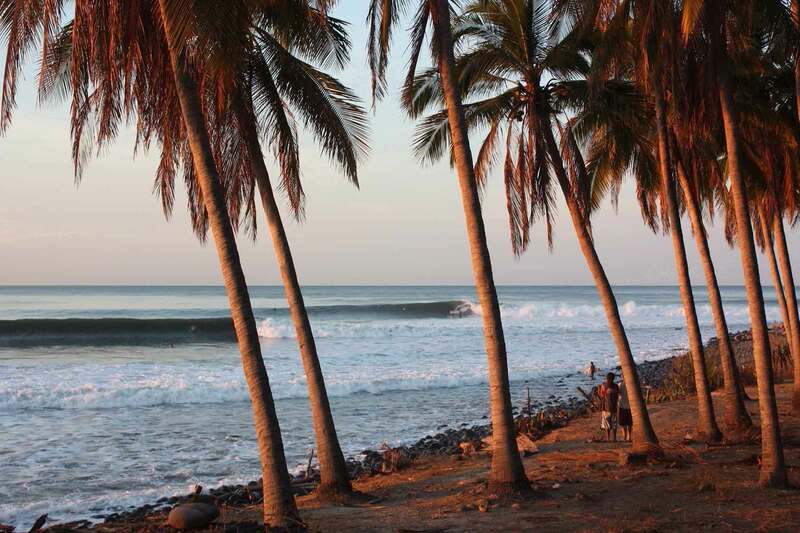 While Punta Roca may be El Salvador’s best wave overall, Punta Mango offers the best barrels. The photos speak for themselves. Mizata has a classic right hand point break and one of El Salvador’s best beach breaks. The variety of surf at this beach almost guarantees a good session for every visit. Las Flores is a regional classic, and its fast-peeling, oft barreling waves will impress even the most righteous of surfers. If you’re looking for a nice mellow, uncrowded longboarding wave, La Paz deserves your visit. 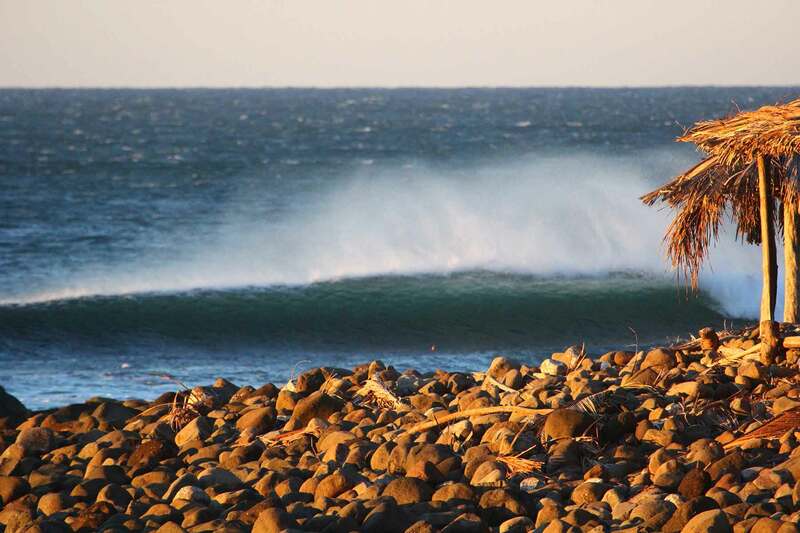 Just to the inside of Punta Roca, this wave peels long and is easily accessible. El Salvador’s best high tide wave, La Bocanita is our best bet for afternoon sessions. This sand and rock bottom break is highlighted by powerful barreling waves. Be prepared to surf with the “stokedest” grommets in the world. 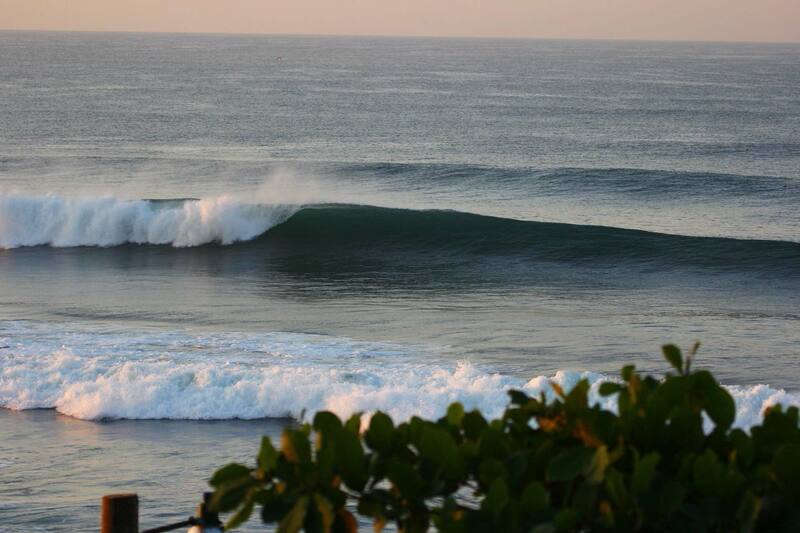 Looking for your best chance to surf lefts in El Salvador? You found the spot. La Bocana is one of the most consistent waves in the country, and is ideal in swells from 2-6 foot. If you are looking for somewhere to Stand Up Paddle board and have space to yourself, check out K61. It’s a nice slow peeling wave and usually nobody surfs it. El Zonte is a classic right hand point break that doesn’t require a long paddle. 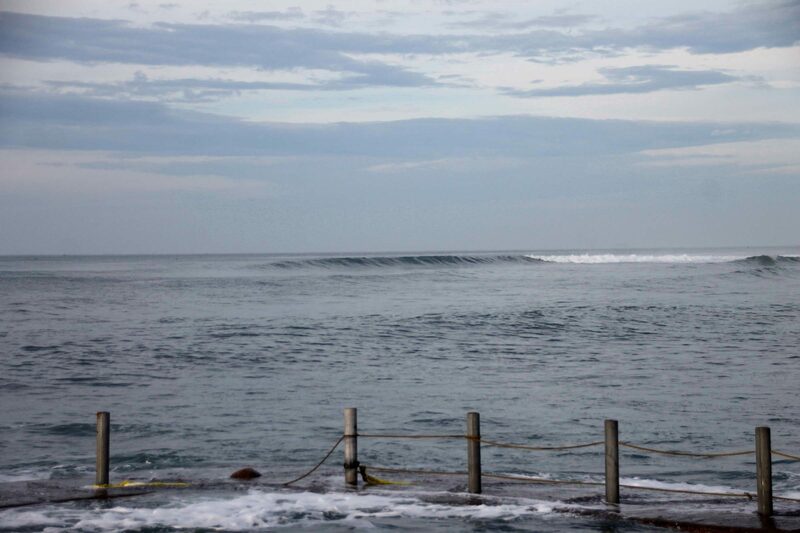 Its taken us years to figure this spot out, and it’s a great stop on one of our guided surf trips. One of El Salvador’s best spots when the surf is smaller, Conchalio is an empty beach break filled with a-frames, barrels, and and powerful waves.